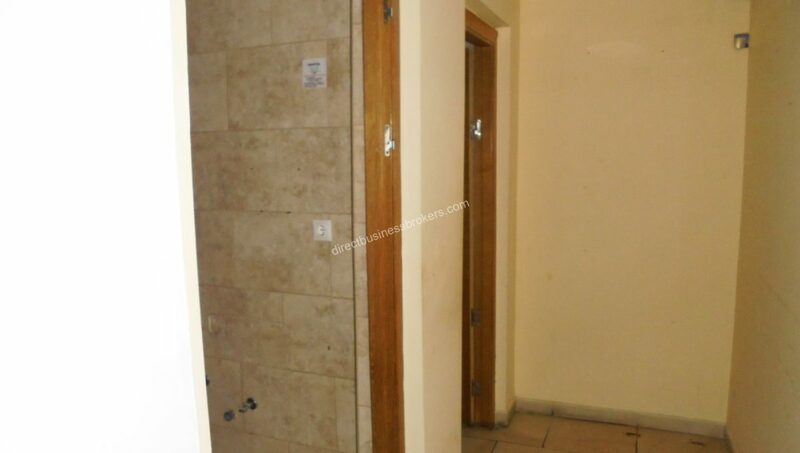 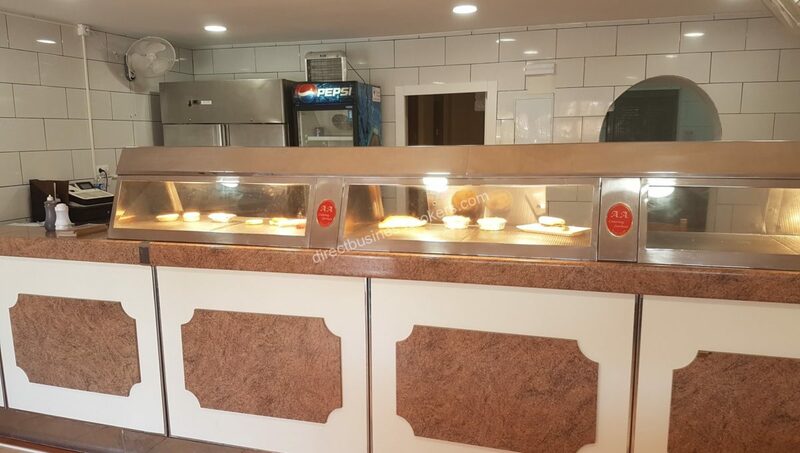 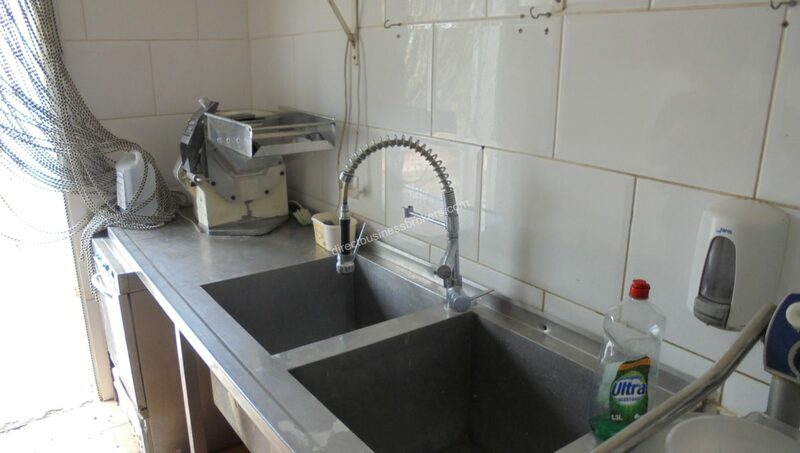 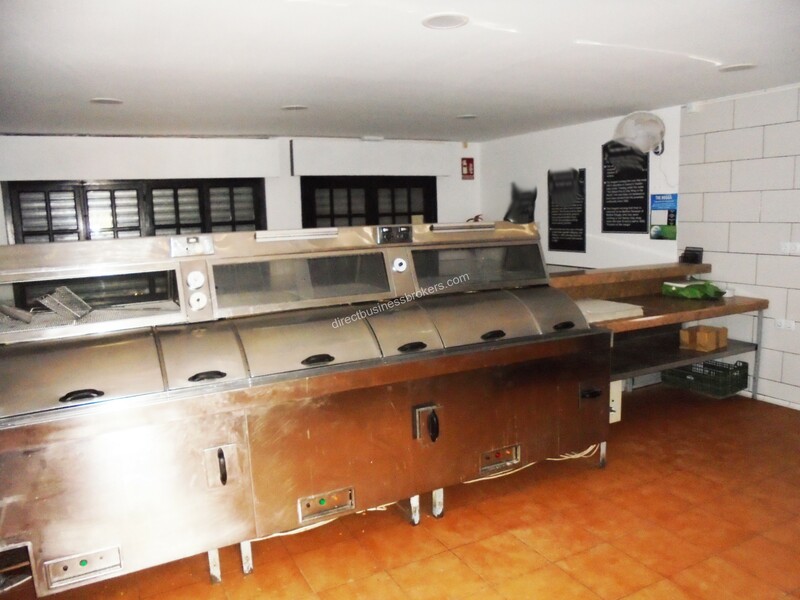 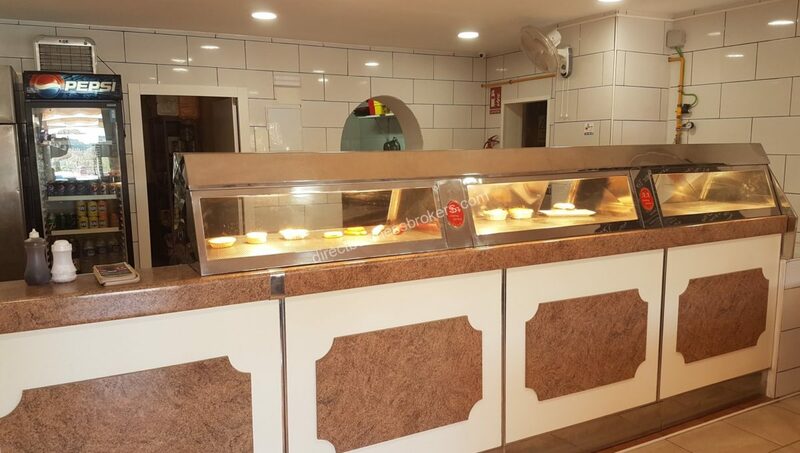 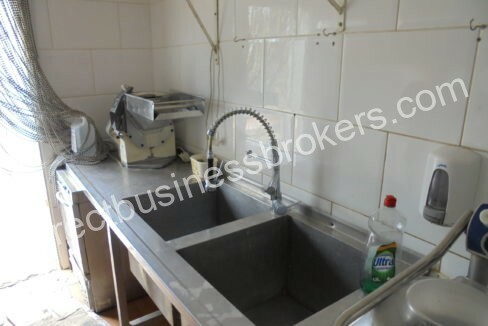 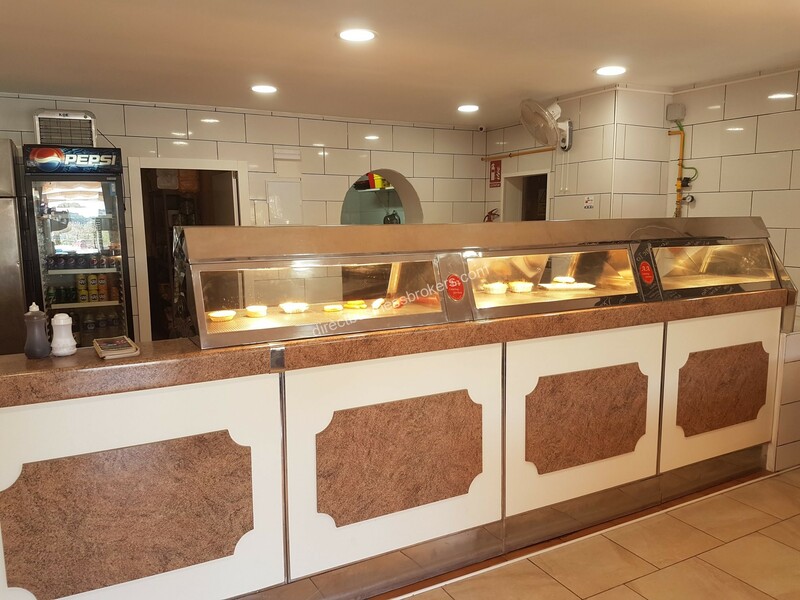 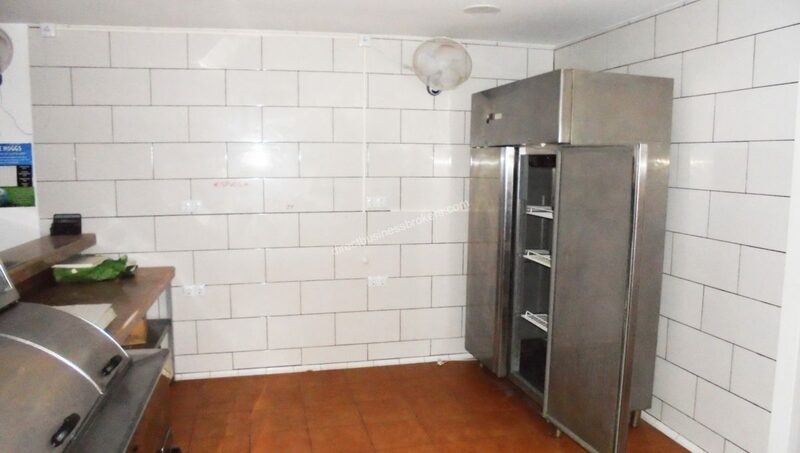 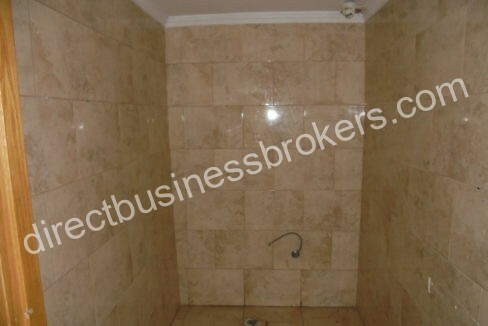 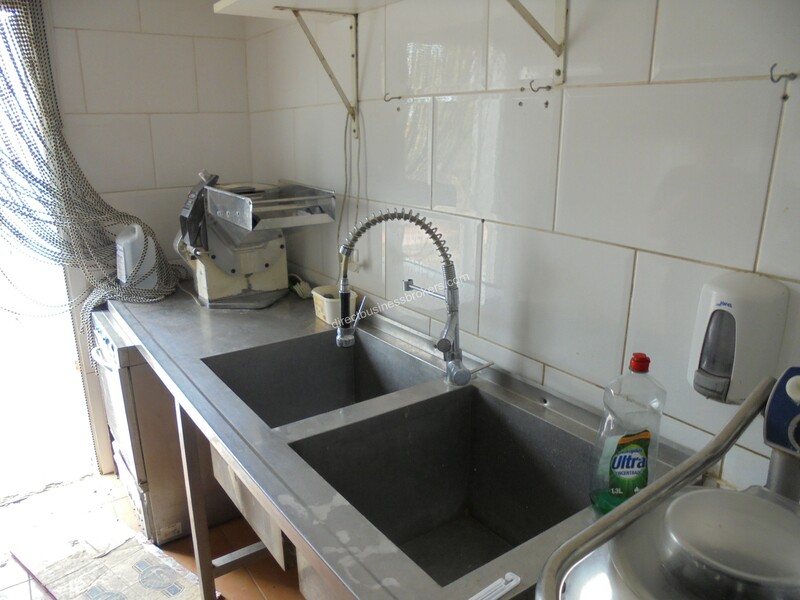 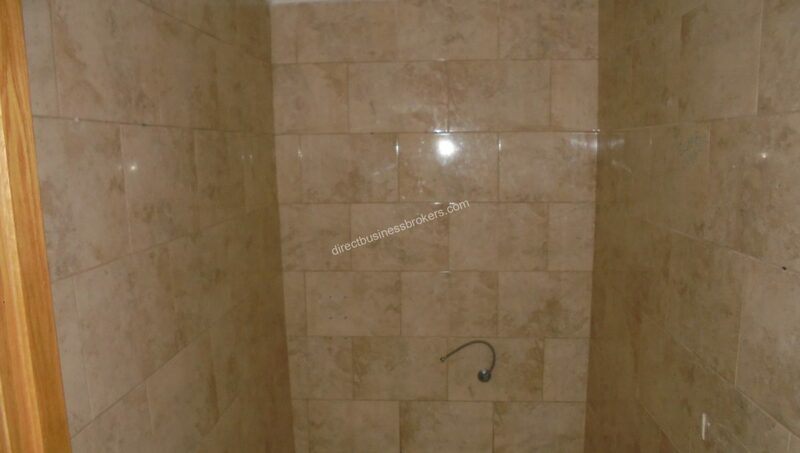 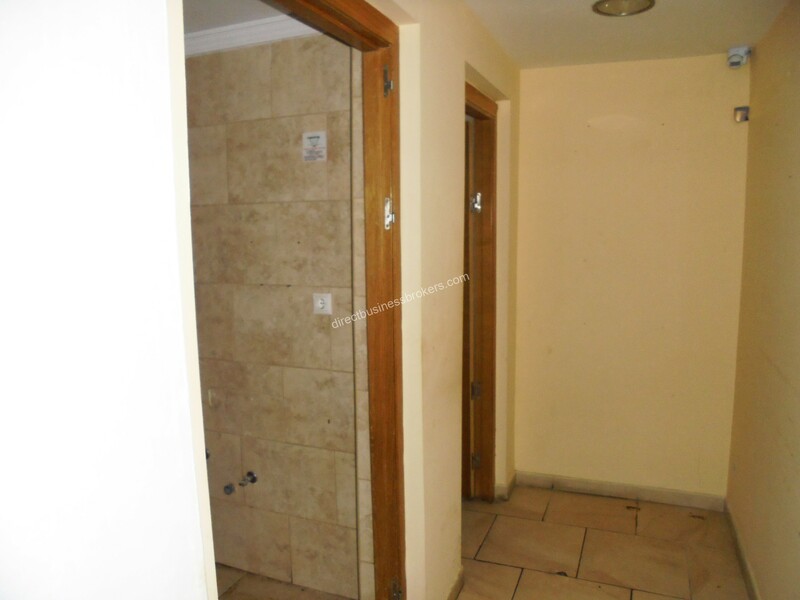 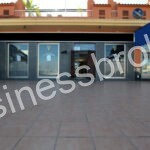 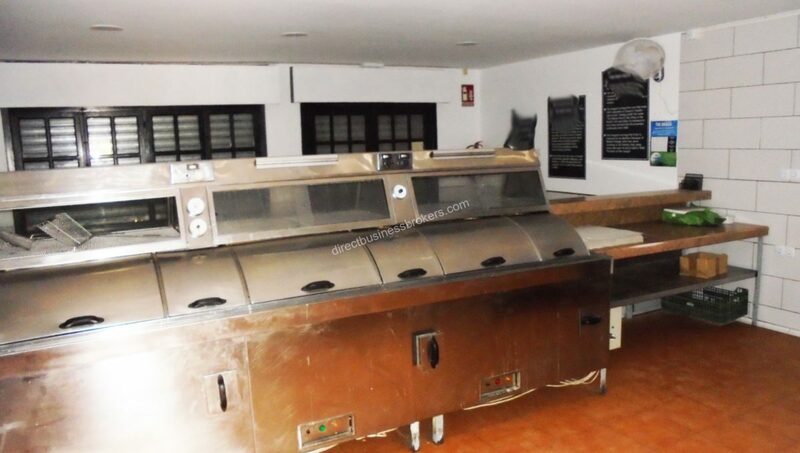 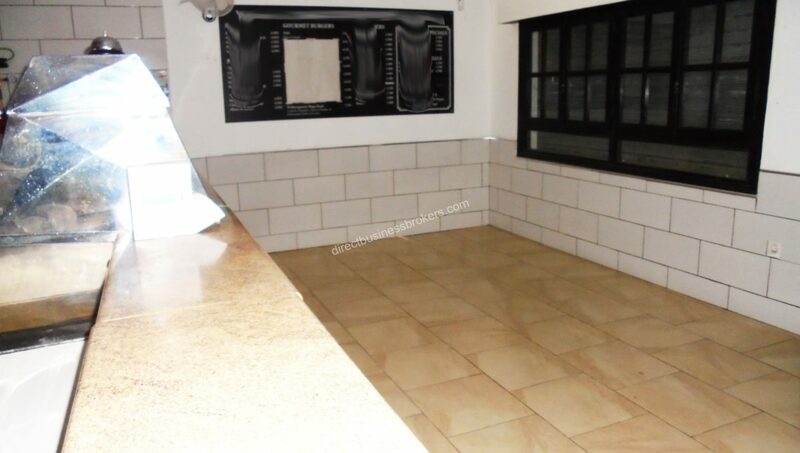 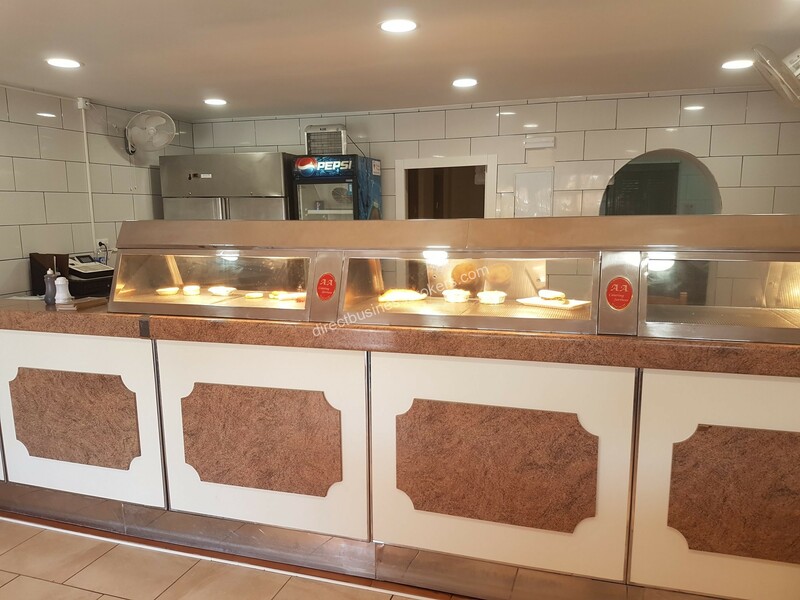 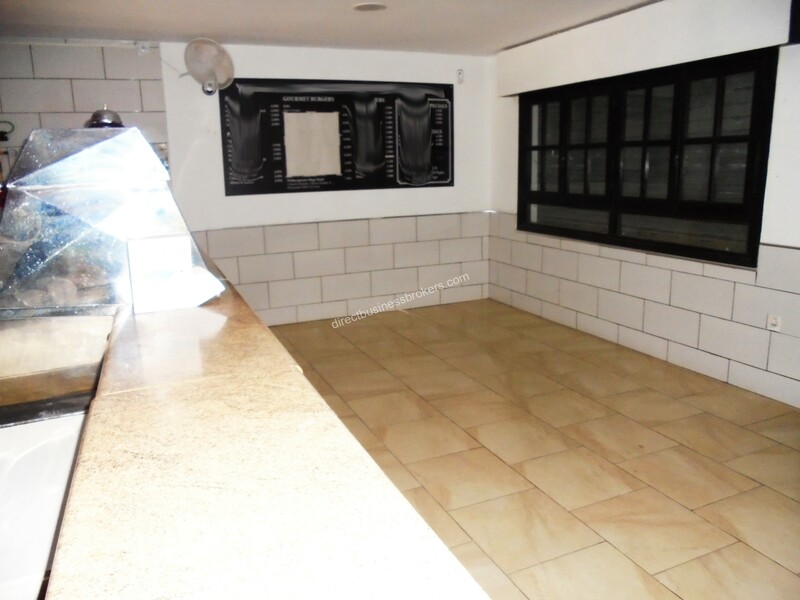 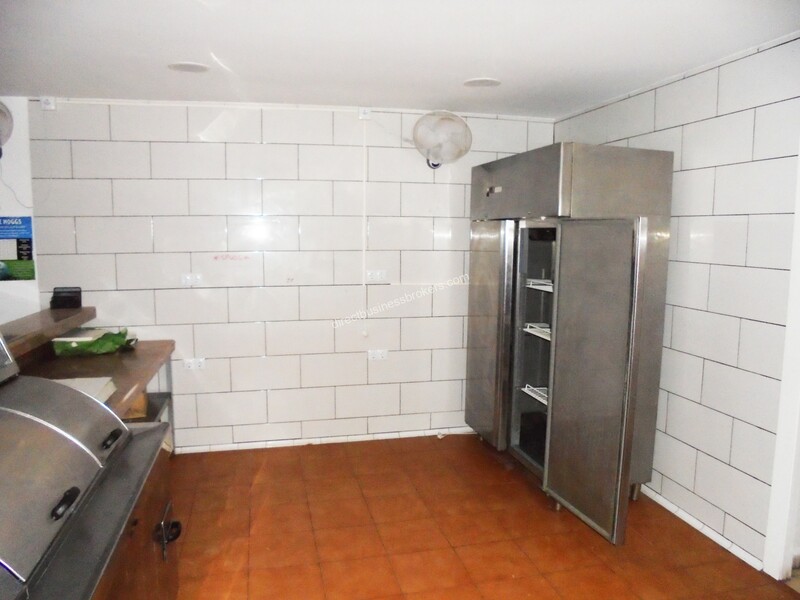 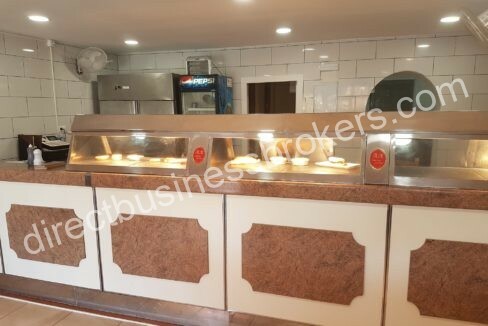 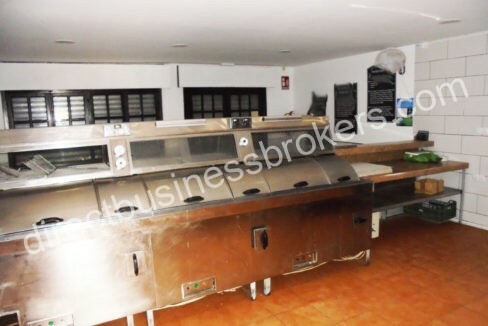 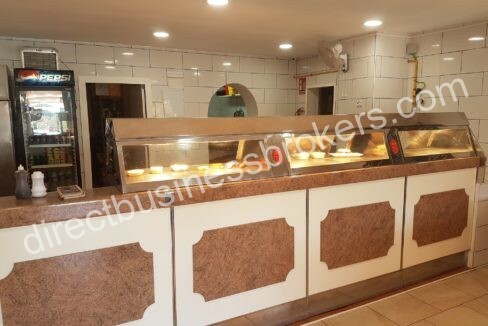 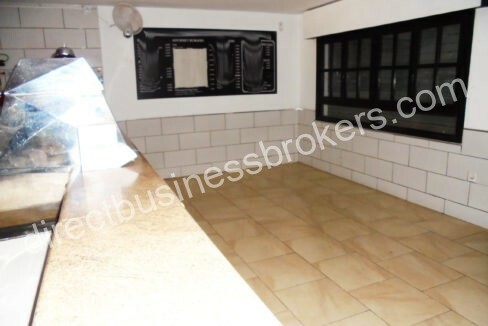 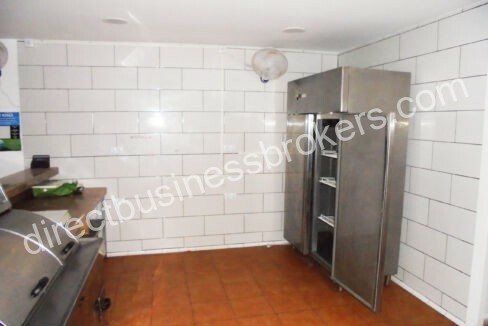 This Fish and Chip shop is located in a very densely populated area on the Costa Blanca South. 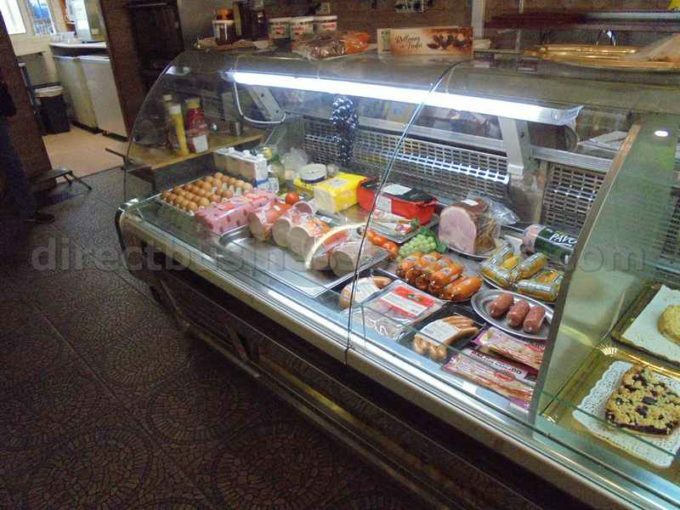 Great scope for improving the business by selling more take away products and offering a delivery service. 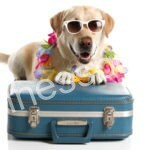 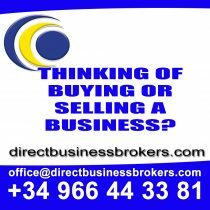 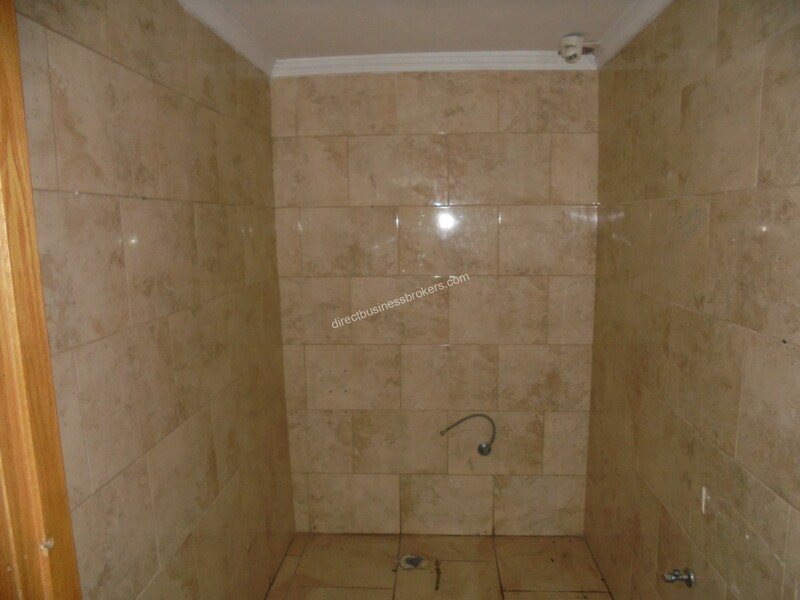 Ideal first time business purchase or would suit a semi-retired couple.